The committee room of the Norwegian Nobel Committee is decorated with portraits of all Peace Laureates. The Norwegian Nobel Committee is responsible for selecting the Nobel Peace Prize Laureates. By the terms of Alfred Nobel’s will the Nobel Peace Prize has been awarded by the Norwegian Nobel Committee since 1901. 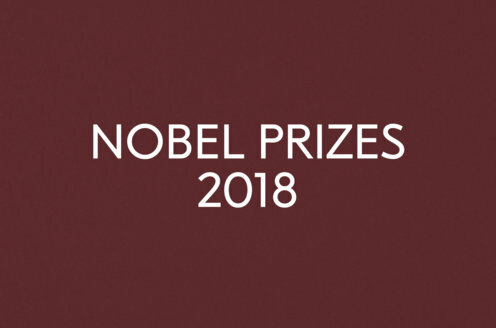 Alfred Nobel left no explanation as to why the prize for peace was to be awarded by a Norwegian committee while the other four prizes were to be handled by Swedish committees. The Norwegian Nobel Committee is composed of five members appointed by the Storting (Norwegian Parliament). The Committee’s composition reflects the relative strengths of the political parties in the Storting, and is assisted by specially appointed expert advisers. For more information about the committee, visit the Norwegian Nobel Institute’s website. Learn about the process of nomination and selection of peace prize laureates.